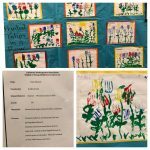 ART Really Teaches | California Kindergarten Association. 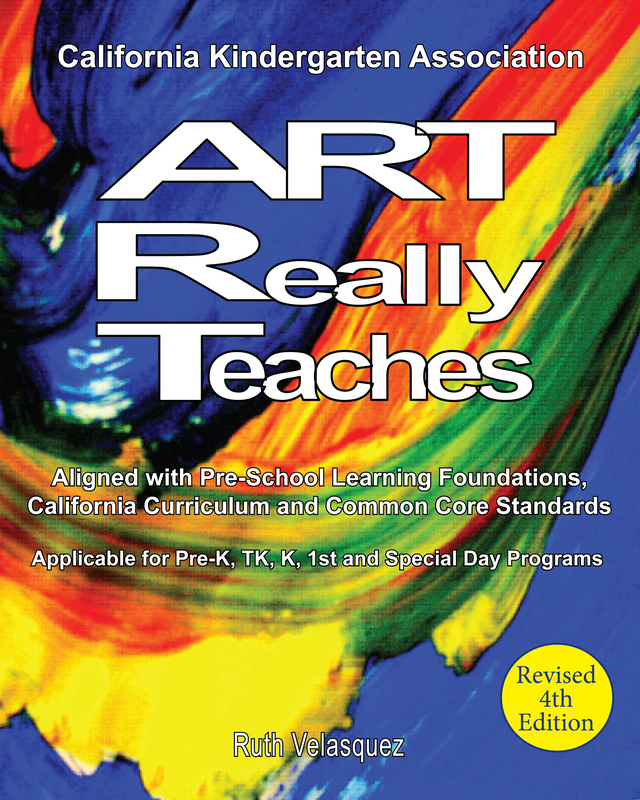 The long awaited ART Really Teaches, Aligned with California Curriculum Standards has arrived! 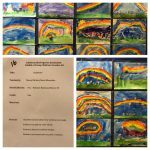 ART Really Teaches suggests methods and techniques for the use of art materials and includes direct applications to the California Curriculum Standards for Kindergarten. This publication includes over 400 art activities aligned with the California Kindergarten Standards that can be applied to daily lessons. It answers practical questions and cites studies and research that provide persuasive evidence of how art can complement academic programs. 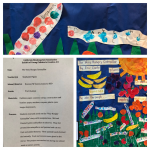 In addition, it presents over 100 full color creative and inspiring examples of artwork produced by four-, five- and six-year-old students. 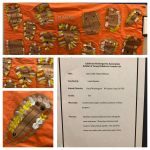 Teachers of preschool, first grade, special education and even higher grades can use ART Really Teaches to include art in lessons to benefit their students. 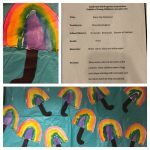 Art really will help students learn – joyfully.